In the heart of Los Angeles. 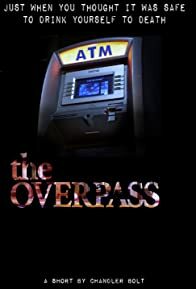 The Overpass serves as a refuge for Hollywoods elite and not so elite during their darkest chapters in life. It's fairly hard to get in but even harder to get out.